During a presentation seminar held at ASA Livorno, Proteo control technologies presented the new LOVION module for Contract Quality Management. To meet the requirements of ARERA resolution 655/15, Lovion has developed a module for the management of contractual quality of service. 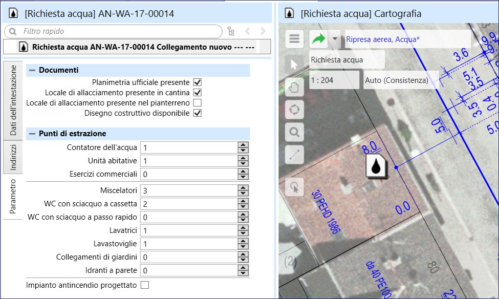 The new module acquires data from the various management applications in use and allows the production of reports and recordings, as required by the Resolution.